As we all know, recovering from injury goes beyond what we put into our bodies, and Manhattan Physio Group offers more to help you get the most out of your natural healing systems. If you have sustained an injury, have been diagnosed with a repetitive strain condition like tendonitisor are suffering from a degenerative condition like osteoarthritis, a consultation with one of our Physical Therapists will help you better understand your condition and work towards resolving it. Our team of PTs will treat you with a combination of hands on treatment (manual therapy), restorative exercises and any necessary modalities to help you get better, get stronger, and get back to the active life you want to live. 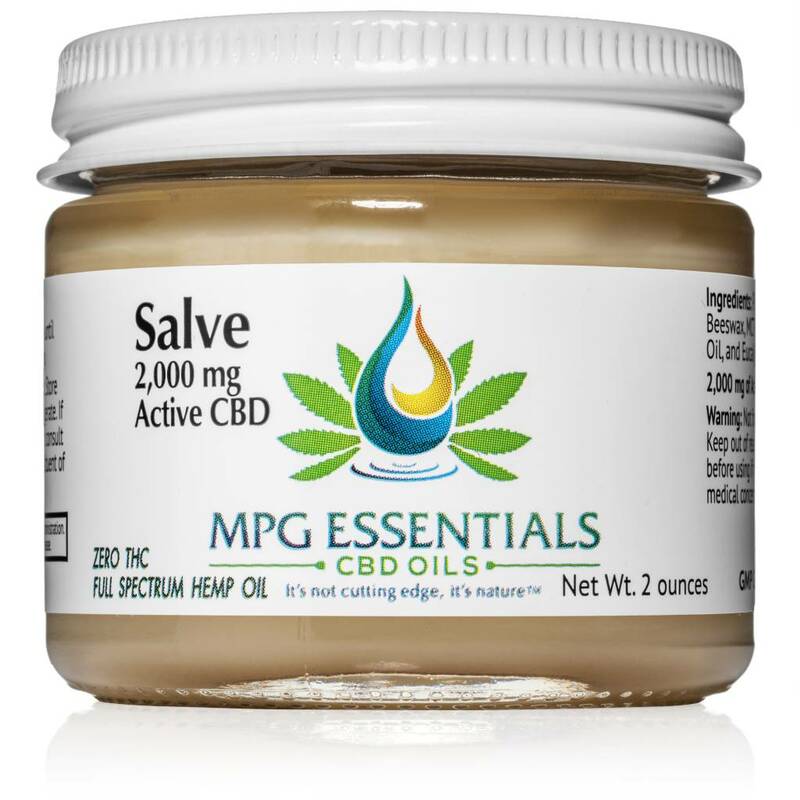 Combining the Everyday Formula and/or Physio Formula CBD supplements with PT treatment and following up treatments with our custom-made topical CBD salve will provide the recipe you need for rapid recovery from your condition. Contact our office to learn more or to arrange a consult with one of our Physical Therapists. Take care of your body so it can take care of you. 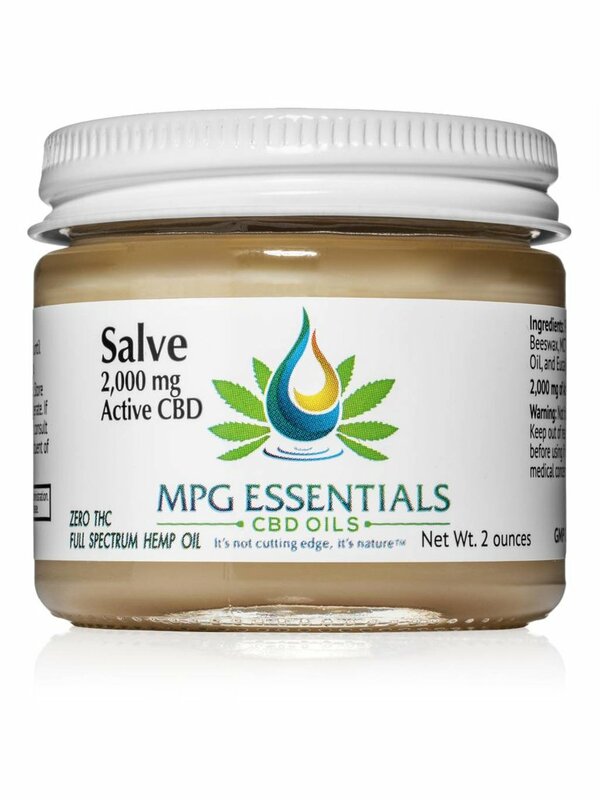 This product is not intended to diagnose, treat, cure, or prevent any disease and has not been evaluated by the FDA. *** NO THC (ND=Not Detected using a validated high-performance liquid chromatography test method, LOD = 0.03%. LOD = Limit of Detection is a concept and term used to describe the lowest concentration of a measurand that can be reliably measured by a particular measurement procedure.